This vibrant and historic city truly comes alive at night – here are five sure fire ways to experience the best of Ho Chi Minh when the sun goes down. Whether you’re souvenir shopping, mall-hopping or trekking the city in search of luxury goods, Ho Chi Minh delivers. When it comes to the iconic Vietnamese market experience, there are two landmark locations to explore – the first being Cho Ben Than. Located in District 1, this particular market is a mecca for street food and is bursting with authentic Vietnamese wares from corner to corner. 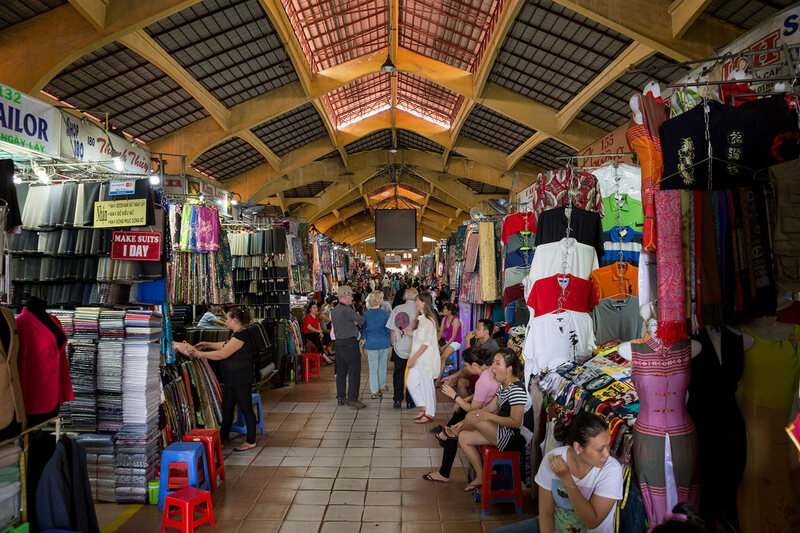 The second and perhaps most prolific market in the city can be found in Cho Lon, Vietnam’s largest China town. A more cluttered, chaotic affair – it’s here that you’ll find locals pitching everything from woven textiles to fresh fruit. Bargaining and haggling is all part of fun, but if you prefer your price tag to remain static, head to one of the city’s many luxurious malls. 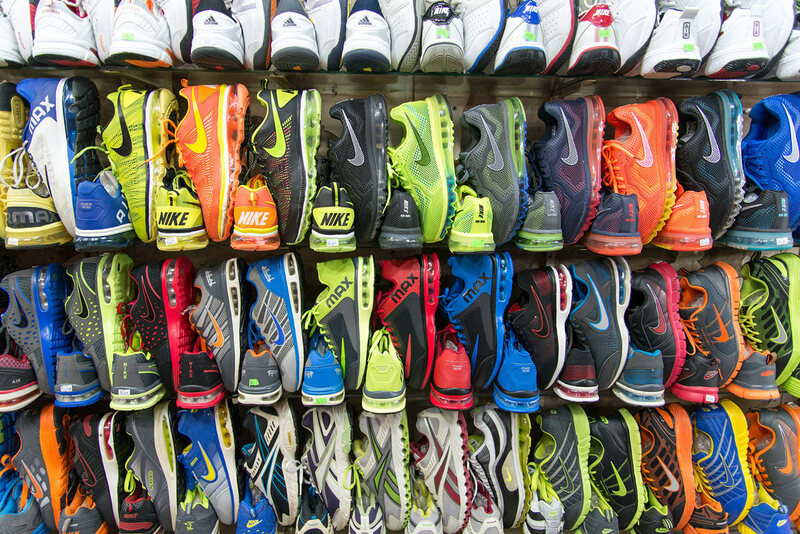 Of course, it’s well known that malls are for tourists and those looking for a premium shopping experience, so be prepared to pay more for goods manufactured outside of Vietnam. From dapper, high-quality suits that are made to measure within hours, to watches so closely resembling a Rolex you’d bet your bottom dollar it’s the real deal, Ho Chi Minh is a hub for designer wears – just keep an eye out to ensure you’re picking up the real deal. When in search of culinary temptations, the many markets around the city are the obvious choice With chefs rustling up street style local food right in front of you, you’ll find everything from steamed cakes to steaming hot noodles on offer. Asides from the markets, Tran Khac Chan Street in District 1 is a firm favourite, serving as a popular hub for street food. 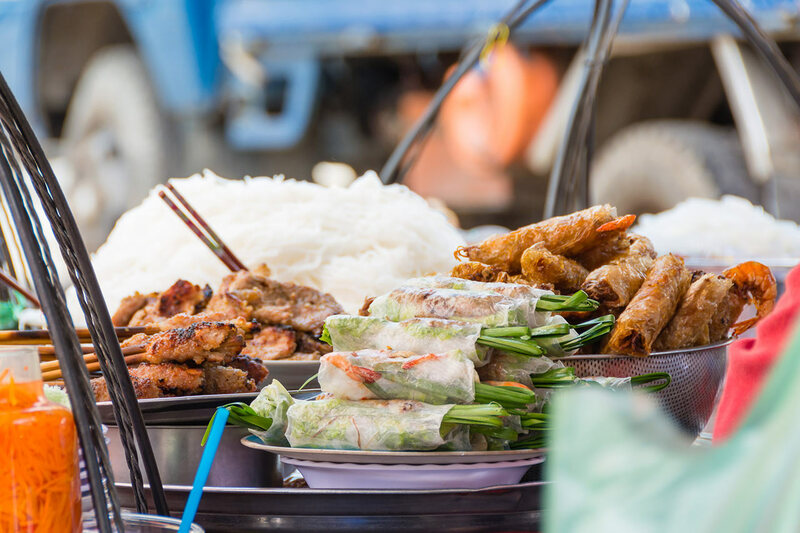 The streets are chaotic with motorbikes, food vendors and hungry diners all tucking into the culinary delights on offer with around 50 vendors squashed together in as little as 200 metres – it’s here that the fragrant scents of Vietnamese gastronomy hit you like a wave. There’s only one way to truly experience a city like a local, and that’s to dine alongside them. Passing by a restaurant that’s packed to the rafters with locals is usually a good indicator that the food being served is top notch, but a restaurant without an English menu is the ultimate mark of worth. If you come across either, take a chance. If you’re not feeling confident, there are a number of food tours that operate around the city allowing you to experience flavour sensations and colourful creations where no tourists step foot – it’s also a fantastic opportunity to chat with the local guides and experience a number of different districts around the city. If you’re looking to experience something unique and bring a touch of exclusivity to your evening, the Cruising Saigon package on offer at The Reverie Saigon is the ultimate way to see the city in style. You’ll cruise the river Saigon at sunset, taking in the serene atmosphere and stunning views as you feast upon a selection of handmade sweets and savouries alongside a glass of Champagne. From here, you’ll hop on board a vintage Vespa and be guided through the streets to experience them just as the locals do, enjoying tantalising street food and live music in chic cafes before retiring to what just so happens to be one of the best hotels in Ho Chi Minh. 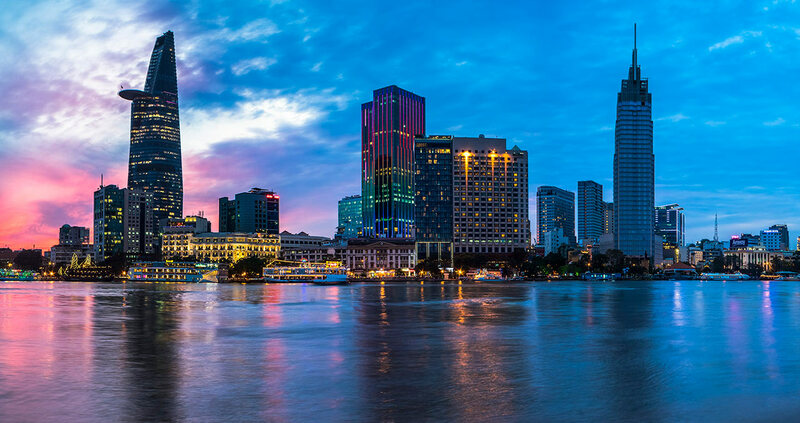 Ho Chi Minh is a city that balances history and culture so wonderfully well with the modern world, and as the sun goes down, a slice of vibrant city life can be experienced at every turn. For those who love to party late into the night, you have come to the right place as there are a host of clubs around the city laying down beats until the early hours of the morning. That said, it’s the Beer Hoi on Pham Ngu Lao that should have your undivided attention, as you raise a glass to the legendary street drinking scene of District 3. Small, plastic chairs, cheap beers and chit chat make this a casual affair and it’s a great opportunity mingle with the locals. Karaoke is a national pastime here and you’ll have no problems in tracking down such an opportunity as the neon signs scattered around the city are so vivid and unmissable. For something more low-key, relax to both traditional and popular Vietnamese music in a coffee shop – perfect locations for people watching. There’s no doubt about it, Ho Chi Minh is one of Asia’s most animated skylines and a world away from that of Hanoi’s in the north. At night is when the whole city and its towering buildings come to life, illuminating the sky with a spectrum of neon colour that twinkles into the distance. For the best views in the city you’ll need to gain a little perspective, and a popular place to do so is from Thu Thiem Bridge. Aim to arrive as the sun sets for your chance to catch the breadth of the city as one jagged silhouette on its way to darkness. For inter-city views, dabble in cocktails with a rooftop bar or visit the Bitexco tower. At 262.5 metres it’s the tallest building in the city, offering epic panoramas across the city and river.